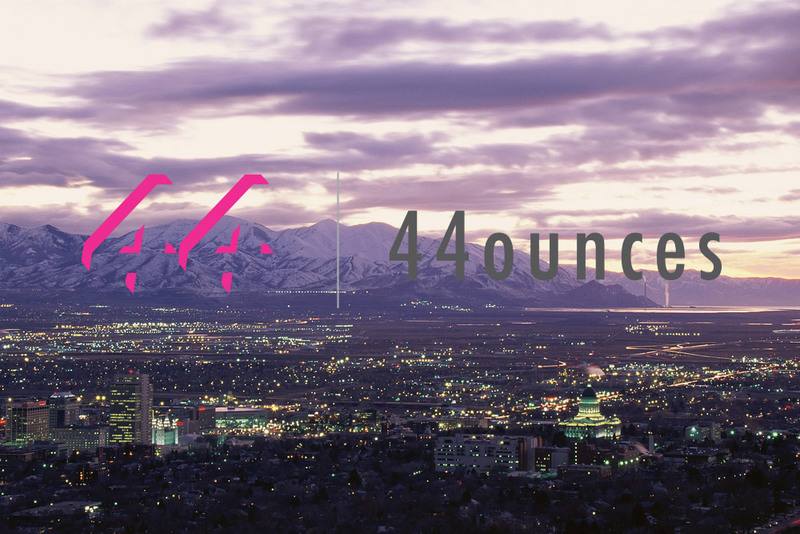 44ounces is a Big Data Predictive Analytics firm focused on using consumer and business intelligence to identify, measure, and connect mid-sized and large companies with their best prospective opportunities for revenue growth. 44ounces uses a blend of client-provided internal data, such as identification data, sales data, web data, and other data, and syndicate consumer and business intelligence data, which includes rich third-party sources that reveal behavioral trends, demographics, psychographics and purchase habits of B2C and B2B customers and prospective customers. 44ounces applies advanced statistical methodologies to these integrated and rationalized datasets to predict buyer behavior, economic trends, and targeted revenue growth. With the world awash in data, 44ounces was launched in 2009 by managers and stakeholders of Foretelligent LLC whose decades of experience in the information services and marketing analytics industry foresaw the growing need to bring the power of Big Data analytics, with all its complexity, out of the enterprise market and to down to earth. 44ounces specializes in working with mid-sized to large firms who have the vision and smarts to capitalize on the insight and power of Big Data, but perhaps lack the financial and human capital to build and staff it themselves. And, 44ounces can help companies execute on the insight in ways that transform their companies, markets and industries. 44ounces’ Big Data resources have few rivals. The 44ounces Marketing Intelligence Syndicate provides clients access to online and offline purchase data, behavioral data, financial information, and demographic data on consumers and businesses. 44ounces combines this intelligence with clients’ internal data to predict how and where clients’ can and should position, present and sell their products and services to earn higher conversion rates, lower costs of sale, and higher margins to customers who will be more valuable over the long term. Contact 44ounces today and let’s talk about how to move your business forward to the future.